Companies go into business essentially to maximize every opportunity available to generate revenue and grow the business. This can be incredibly challenging, especially for business start-ups and managers with no idea how to go about this. At the heart of any successful business process is the ability to convert leads into sales, thereby generating income. Establishing a sales pipeline is important, but putting the appropriate pipeline management tools in place is critical for successfully generating higher revenue. The sales pipeline is a series of steps and actions taken to move a prospect from lead qualification to closing. Having a pipeline in place ensures that the company has a process in place that everyone in the company follows so that even when key sales personnel leave the company, the ability of the company to generate revenue remains intact. Every company that expects to remain in business must continue to innovate sales generation methods and increasing revenue. In order to achieve this, a plan must be in place for effective management of the sales pipeline. The hallmark of an efficient pipeline is a clearly defined sales process. This involves the creation of a framework which defines every stage a customer goes through in the sales process and how revenue is generated and scaled upwards at every stage. Since the pathway of every customer is unique and unpredictable, sales pipelines can sometimes be varied and uncertain, but an efficient sales team must articulate definite ways to segment various stages from lead qualification to closing the sale. This framework defines specific actions to be taken by both the sales and marketing teams at every stage to push a lead through the pipeline. 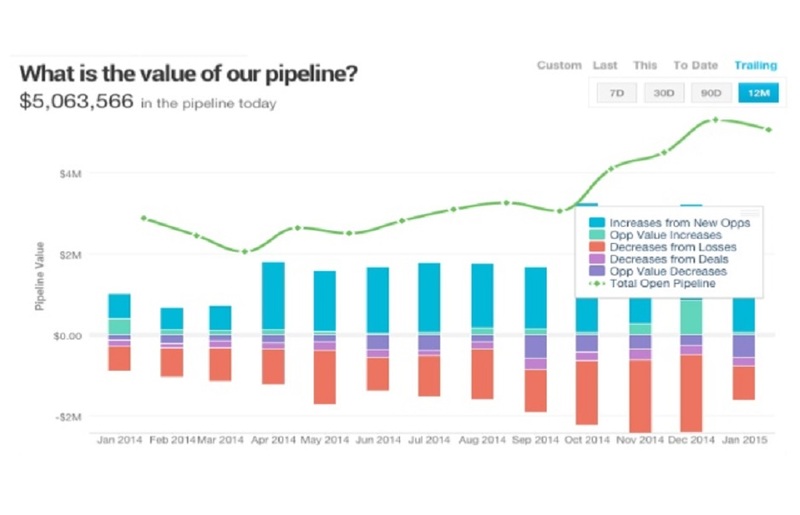 Pipeline management done right is a valuable tool for generating higher revenue. For example, analysis of marketing data can be used to identify prospects that meet certain targeting criteria, and these can be used to target sales-ready leads with significant improvement in revenue generation. While some businesses regard the sale as the end of the pipeline, astute marketing departments continue to engage the customer and add value after closing the sale. Maintaining a relationship after the sale keeps the customer positively engaged and increases the chances of securing additional purchases and reinforcing brand loyalty. Posted on June 25, 2018 by Christopher Cofer. This entry was posted in Blog and tagged business, business essentially, Increasing Revenue Generation, Pipeline Management, pipeline management tools. Bookmark the permalink.